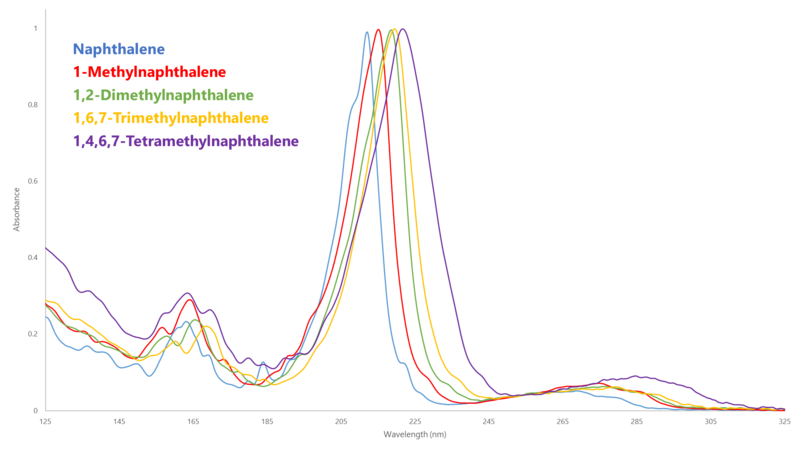 This video explains how VUV Analyze™ software simplifies PIONA GC analysis by providing automated data processing. A fast data analysis time of approximately 1 min is demonstrated. The first in a three part series, Alex Hodgson explains why ASTM D1319 is no longer effective in analyzing jet fuel. 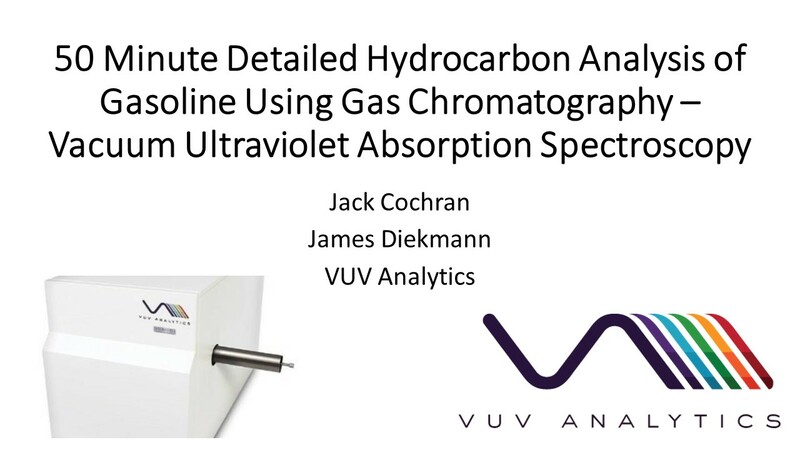 James Diekmann gives a summary on his two GCC presentations on VHA andthe determination of methanol in crude oil using GC-VUV.